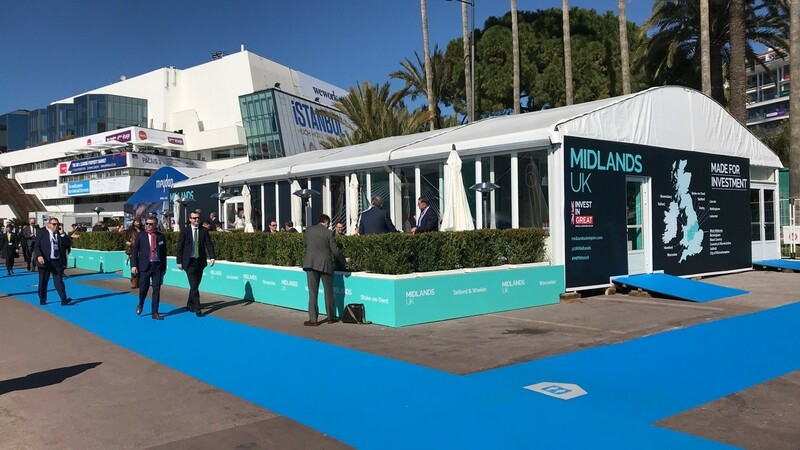 We have seen significant growth over the last four years through the introduction of new services, opening regional offices (now up to nine locations nationwide) and the appointment of staff across all service sectors, so having the opportunity to network with existing and new clients at the influential global real estate event is all too important for us. Alex Ferguson is Managing Director at Delta-Simons, and a Board Director of our international Inogen Alliance. Alex has been working with Delta-Simons’ key customers since joining in 2001, delivering multidisciplinary solutions for UK and international developers. In this time he has gained extensive experience and knowledge of a wide range of property acquisition, development and divestiture projects. Alex has a keen commercial awareness of how to create value from brownfield land challenges and is working with property clients to integrate sustainability and ‘wellness’ considerations into the property sector. Paul Bennett is Unit Director for the Midlands region, having originally joined Delta-Simons in 1996 as an Environmental Scientist. Paul provides consultancy advice on in-ground risk including contaminated land, geotechnics and ecology to developers, advising on feasibility, planning, designing and managing multi-disciplinary projects on commercial, industrial and residential land uses. Paul is part of Team Lincolnshire and heads up the team recently awarded Lincolnshire Property and Construction ‘Client Advisor of the Year’. Damian Robinson is an Executive Director with divisional responsibility for our Environmental Planning team, which supports clients through the different stages of the development lifecycle, ranging from initial constraints mapping through to technical support on planning site delivery. Damian and his team are commercially focused project managers with extensive knowledge of technical and planning issues, environmental permitting as well as practical experience of project implementation; recognising the importance of de-risking their clients project at planning stage to secure robust, commercially viable and deliverable consents. Simon Brown is an Executive Director and a highly experienced consultant in due diligence and asset management services, with focus in the commercial/industrial sector and has advised on billions of pounds-worth of projects all over the world for a variety of top-level clients. 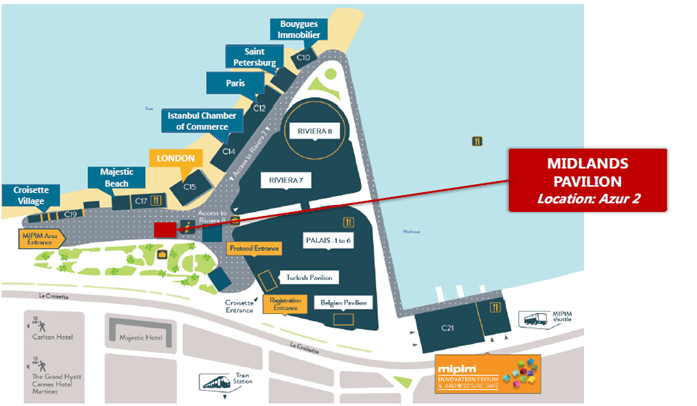 Established in 1990, MIPIM gathers the most influential international property players from the office, residential, retail, healthcare, sport, logistics and industrial sectors for networking, learning and transaction. Once again Delta-Simons is also representing Team Lincolnshire, a collaboration of Lincolnshire-based companies acting on behalf of the county in a bid to attract leading developers across the globe, and market the region’s growing investment and development opportunities. Coordinating the Team Lincolnshire collaboration, Ruth Carver, Director of the Greater Lincolnshire Local Enterprise Partnership, said: “Over the last few years, the private-public sector line-up at Team Lincolnshire has worked hard to build Lincolnshire’s profile at MIPIM and really showcase what we have to offer. 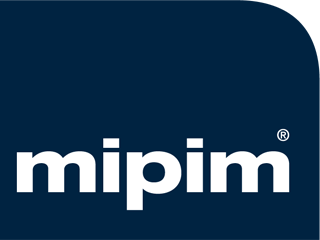 Related article: MIPIM: what is the value of a healthy building?